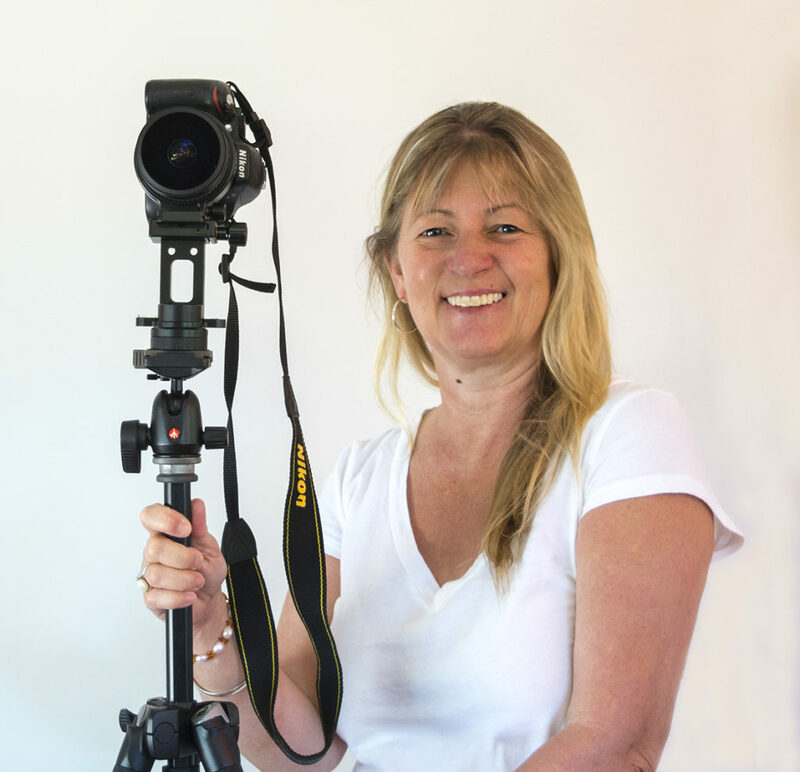 Since 2012, Tracy Ryan (Tracy Ryan Photography) has been a Google Trusted Photographer with clients all over Australia and has created over 250 Google virtual tours, with over 17,000,000 views and over 7000 photos. Based in Canberra since late 2016, she brings her expertise to your business to create amazing 360 degree and standard photographs that you'll love. Google Business Street View, Custom and Branded Tours as well as Commercial and Corporate photography.